We offer fast, inexpensive, and high-quality repairs and services for Mac. Our team consists of Apple Certified Technicians who are trained and experienced in handling all kinds of Mac problems and issues. 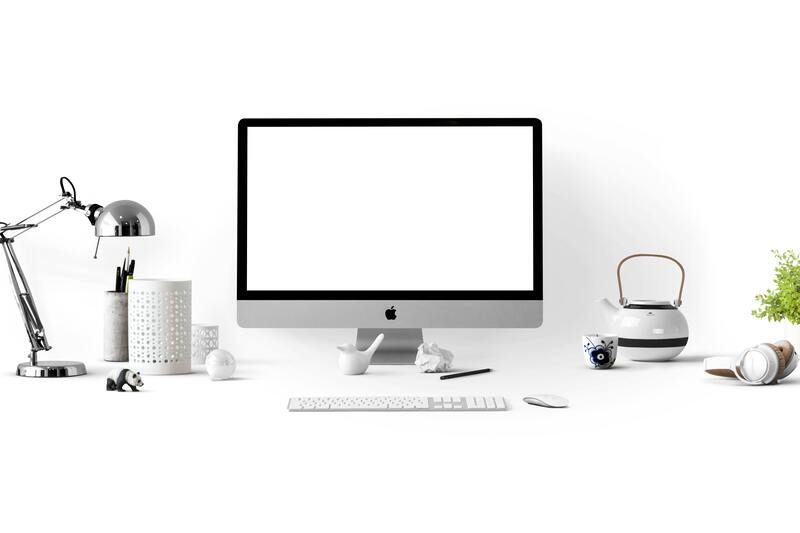 We understand just how important your Mac is to you and how difficult it is to continue with your daily routine when your Mac isn’t functioning properly. 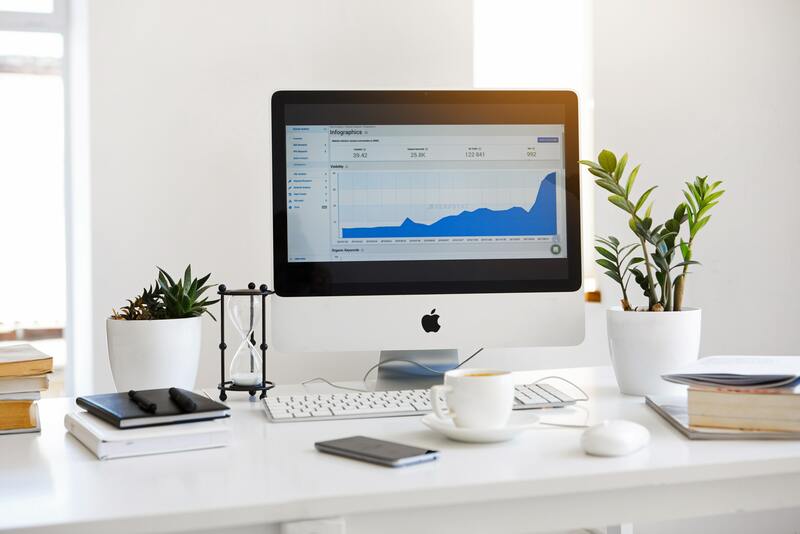 When you avail our services, we make sure that we don’t waste any time and that all our resources are dedicated to providing a solution for you and your Mac. 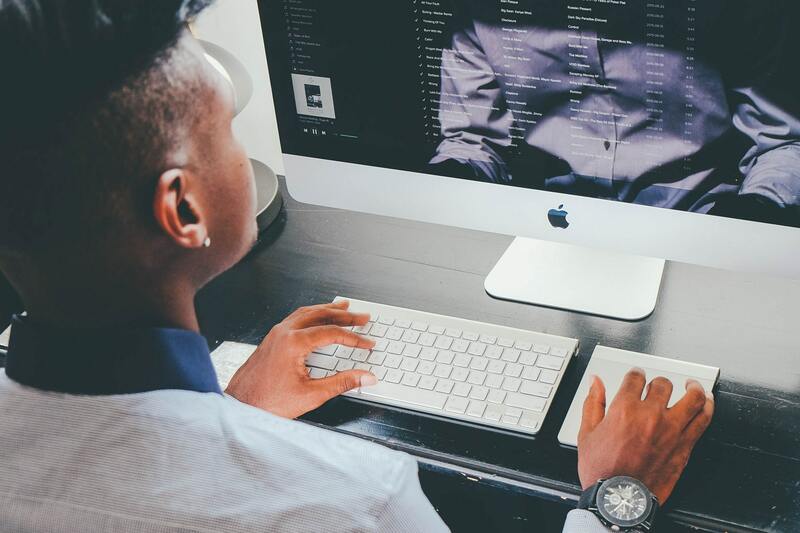 We provide both onsite and online computer support services for your Mac. We can send you a home computer technician to provide home computer repair so there’s no need for you to leave your home just to get repairs. We offer a number of services ranging from upgrades to setups. Our list covers a wide variety of services. Don’t see the issue you’re having on the list? We can still help! Just give us a call at (07) 3155 1699. We handle all kinds of mac problems and issues — even those that are not here on the list. If you find yourself dealing with a difficult mac situation, just don’t hesitate to give us a call. Just dial (07) 3155 1699 and we will be right at your service. 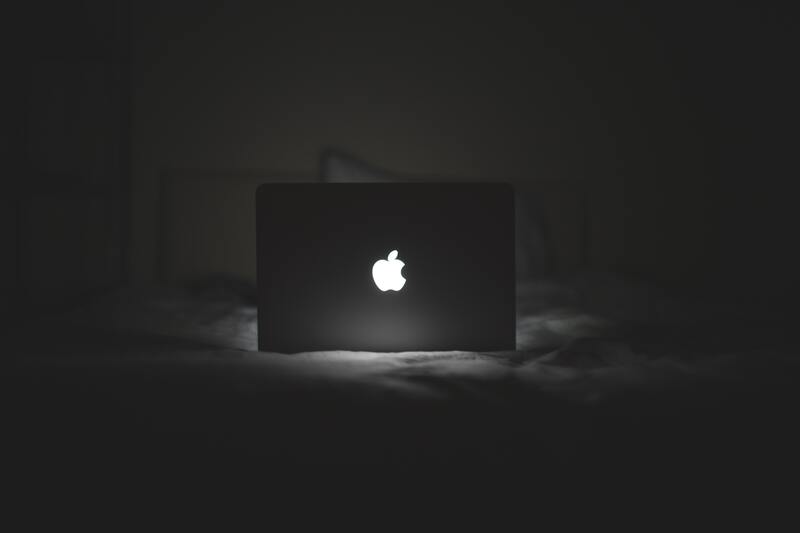 If your Mac has recently suffered from a power outage or an unexpected shutdown, your Mac is at risk of having a logical failure. Your Mac might be experiencing a logical failure if it isn’t booting, keeps resetting, freezing, or displaying a flashing folder icon. Your Mac’s hard drive does a lot of work. Because of that, it can easily get damaged if you accidentally knock or drop your Mac. A strange clicking sound is usually a sure sign that your hard drive is failing. If this is the case, you should get your Mac checked right away so you won’t have to risk losing your data. Media problems are related to physical failures. If your Mac’s hard drive develops bad sectors, media problems will start to occur. Symptoms of a bad hard drive sector include Mac lockups and freezes. If you think your Mac is going through any of these problems, make sure to give us a call so that we can help! Just dial (07) 315 1699 and we will be right at your service. If a hardware component of your Mac is broken, there are two usually two options to choose from: to have the part repaired or to have it replaced. Our computer technicians can help figure out the better option. Call us at (07) 3155 1699 now! Even if there’s nothing wrong with your Mac, you can always opt for upgrades or installations to improve its performance. Let us know what you want and we will see what we can do for you! Give us a call at (07) 3155 1699. 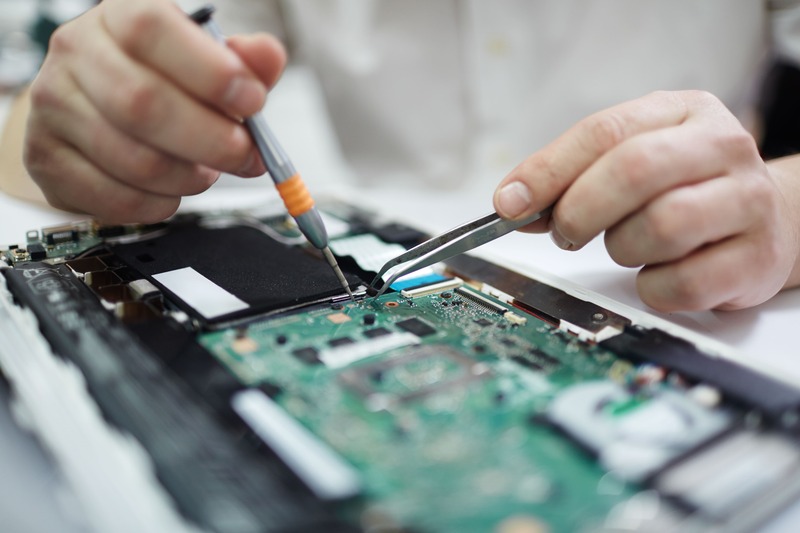 Our computer repairers can do repairs for any model of Mac or MacBook. Just give us a call and we will be right at your service.